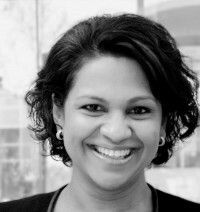 Vidya Dinamani, Rebel Leader for ProductRebels.com, exercises her passion for grooming aspiring rebel leaders within the product management community; building the momentum behind the rebellion. She has over 18 years in the trenches. Specializing in business & technology strategy development and product design, development and management. Vidya has gotten her battle scars through multiple executive roles at leading companies, including executive positions leading Innovation and Product Management at Mitchell International, Director of Customer Experience for TurboTax, Intuit. 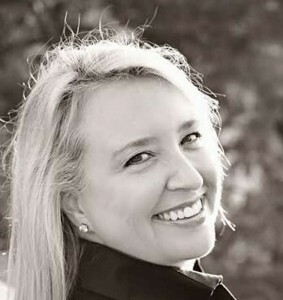 She also served as Director of Business Operations and Chief IT Architect for the software provider. Prior to Intuit, Vidya was a consultant with Deloitte Consulting specializing in technology/strategy consulting. A holder of 7 US patents for software technology, Vidya earned a B.S. in Physics from Victoria University in Wellington, New Zealand, and a Masters from Carnegie Mellon University in Pittsburgh, Pennsylvania. She is also a certified Net Promoter Associate.